For tablets and phones, download the app. ilmspired is an innovative educational app and website that teaches Islamic Education in a unique way to children aged 5 and above. 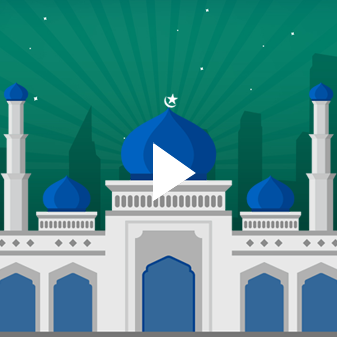 21 games, inspirational biographies, stories and tests are just the start of an entire interactive curriculum which makes learning about Islam both fun and relevant. Each game is linked to a learning objective and assessed through multiple choice tests. Parents have a dedicated section with detailed guidelines on how to maximise your child’s learning. ilmspired has been created by Sadia Irfan, who is an Oxford graduate and an experienced Islamic Education teacher. Try it and be ilmspired!